The indirect effects of lightning are caused primarily by earth-voltage rises that occur when the flash dumps charge into the earth and by the intense electromagnetic field associated with the flash. These fields and earth-voltage rises have enough energy to cause component damage up to a kilometer or more from the actual strike. Indirect effects are most commonly induced into system interconnecting cables and may damage or upset electronic components. 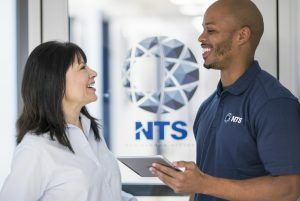 NTS has been at the forefront of indirect-effects test method development for many years. These methods are defined in IEEE, ANSI, SAE, RTCA, EUROCAE, U.S. MIL-STDs and many industry and company standards and specifications. 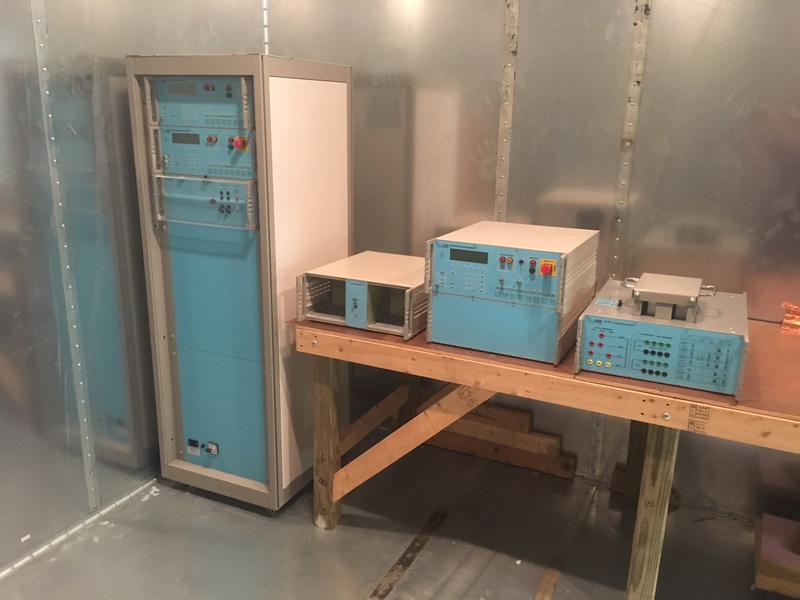 The indirect-effects testing lab includes many specialized devices for complete field and transient analysis, from the level of individual circuits to completely operational interconnected systems. To determine the potential effect of these factors on your device, we can apply a variety of test methods including pin injection, transformer injection, capacitive injection, ground-circuit injection, and field immersion techniques. 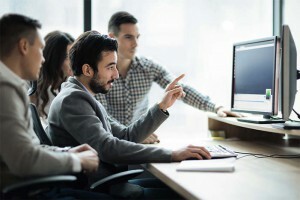 Cumulatively, these tests allow our engineers to perform a complete field and transient analysis, assessing the indirect effects of a strike on everything from individual circuit components to interconnected electronic systems. RTCA DO-160 requirements outline the environmental conditions and test procedures for airborne electronic equipment (avionics) for the entire spectrum of aircraft, from light general aviation aircraft and helicopters, through the jumbo jet and supersonic transport classes of aircraft. NTS is capable of simulating the indirect strike (current and voltage) specified in DO-160, Section 22. In addition to DO-160, NTS generators can also meet Airframe-specific Lightning Requirements (Boeing and Airbus). These test standards mandate specialized single stroke, multiple stroke, and multiple burst pulse sequences be used for induced lightning testing of avionics.